$10 Starbucks eGift Card For Just $5! Open To Everyone! You are here: Home / Great Deals / $15 Starbucks Card For Just $10! Open To Everyone! $15 Starbucks Card For Just $10! Open To Everyone! $10 Starbucks eGift Card For Just $5! Where are my Starbucks fans? You’re gonna want to get in on this deal for sure! 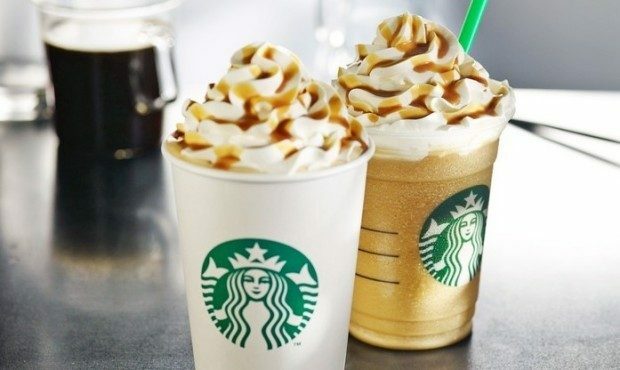 Right now you can get a $10 Starbucks Gift Card for just $5 from Groupon! Did you forget to get someone a gift? Or did you forget to gift yourself? Do it now with Starbucks! The savings is like getting a FREE drink! Don’t hesitate they are going fast! Be sure to get yours now, so you don’t miss out on these savings!